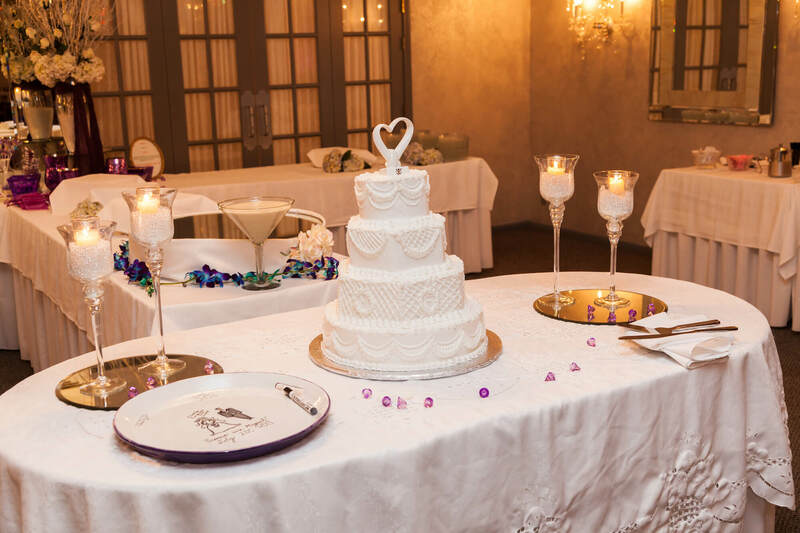 In 1952, Larry and Vera Gaudio, our Grandparents and the founders of La-Vera Party Center, started a catering business. With that came the traditions of homemade Italian cooking. They used only the finest ingredients to prepare each item off their menu. Three generations later, we still follow those same recipes. 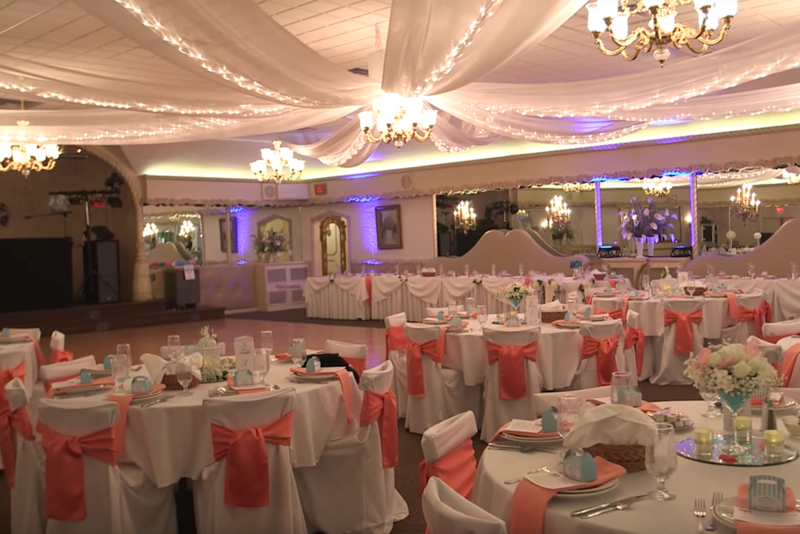 La-Vera Party center is a spacious and newly remodeled two-room banquet and conference facility that customizes each event to the needs of our guests. 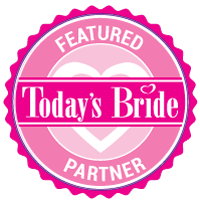 We have been family owned and operated since 1952 an pride ourselves on a tradition of excellence to capture each important detail of your event. 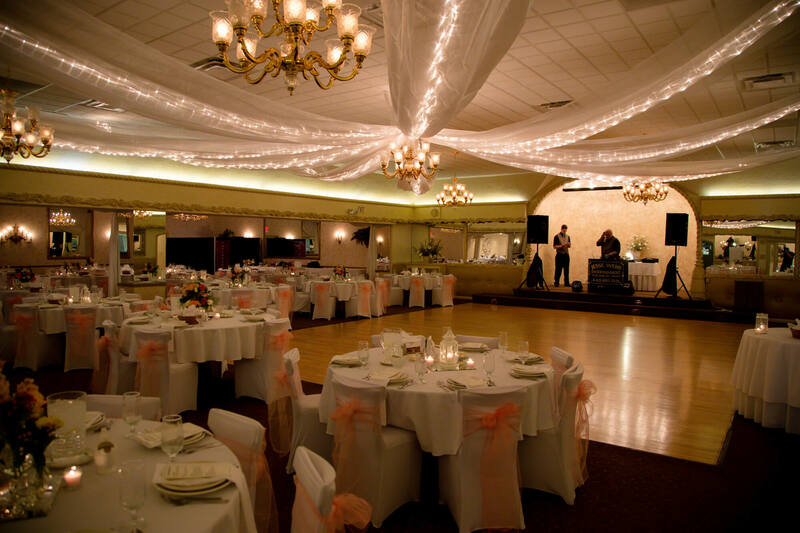 La-Vera Party Center has the ability to accommodate events ranging from 100-720 guests for a variety of functions including weddings, proms, bar and bat mitzvahs, anniversary parties, luncheons, holiday company parties, sales rallies, seminars, auction and fund raisers.